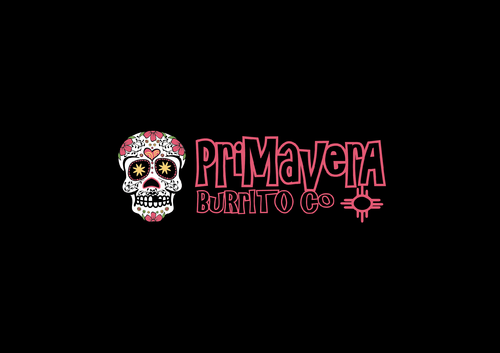 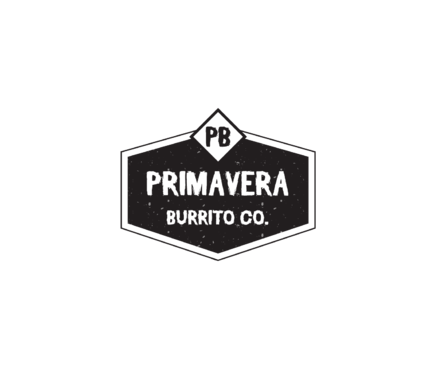 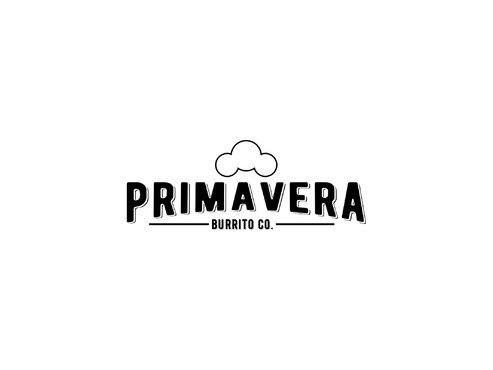 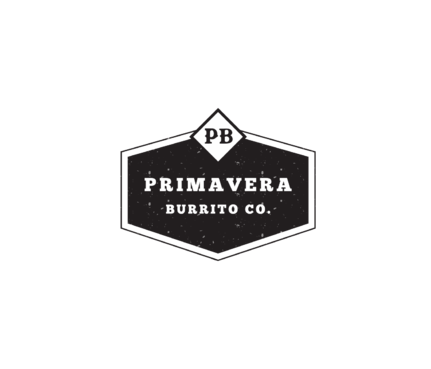 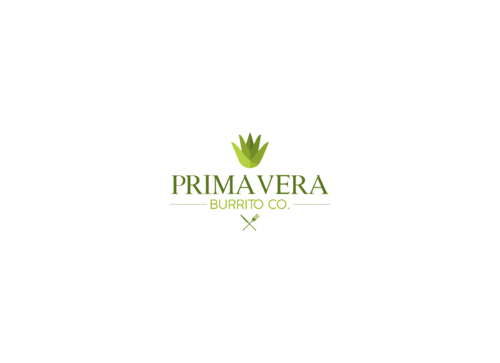 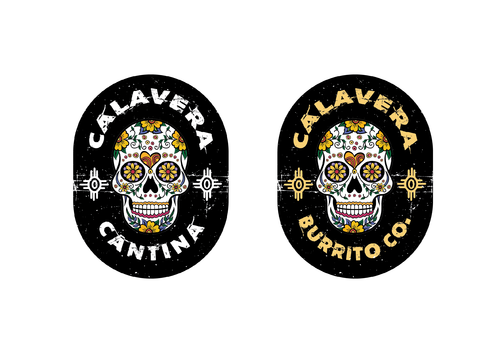 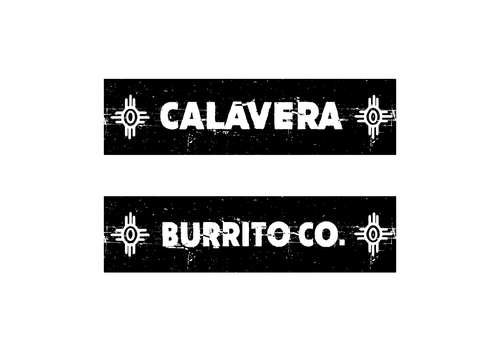 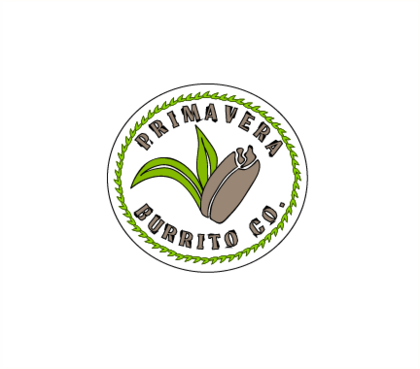 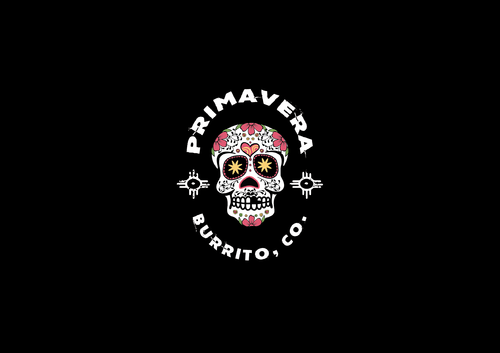 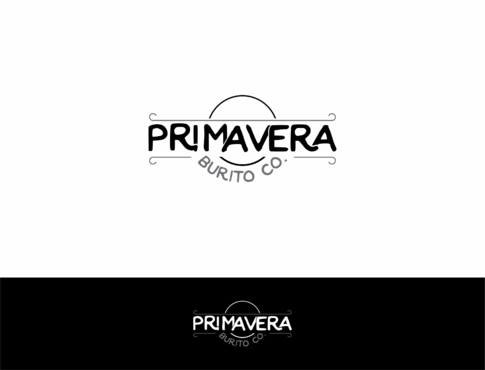 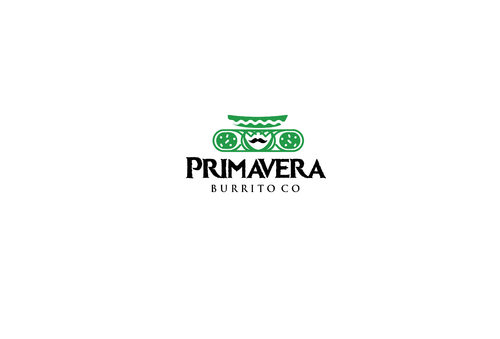 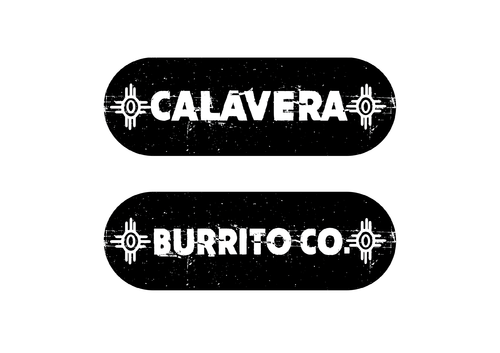 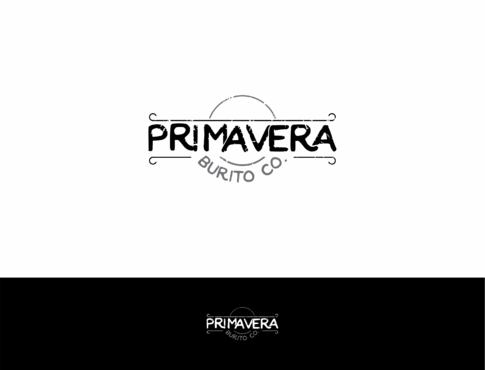 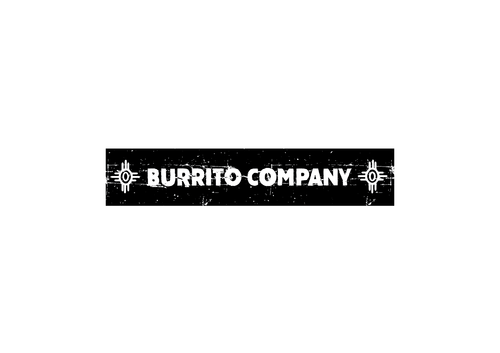 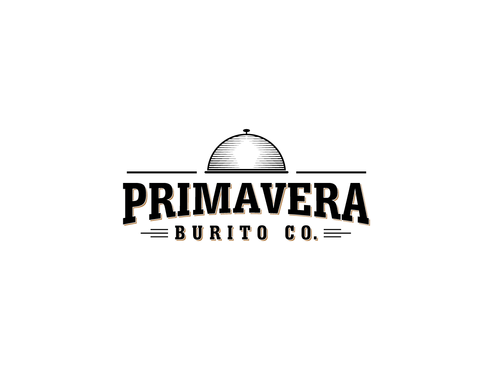 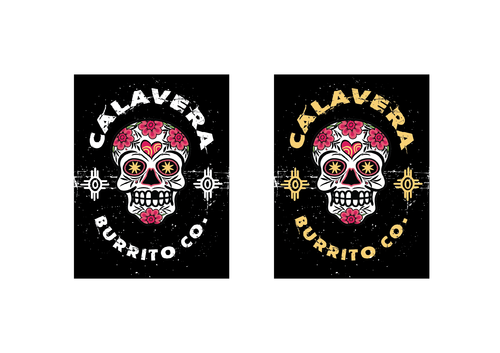 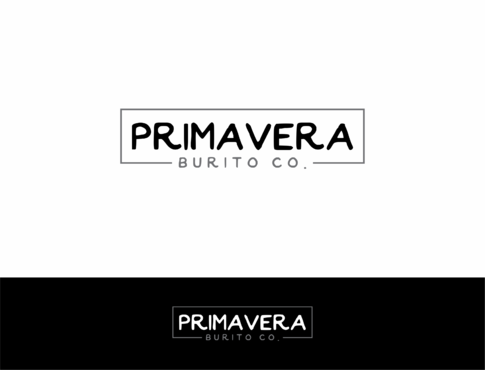 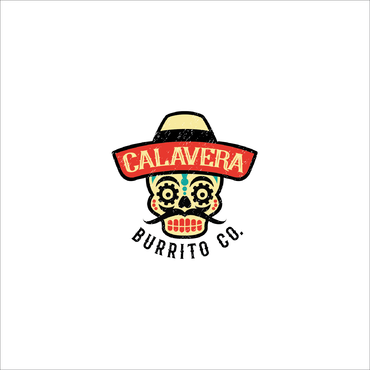 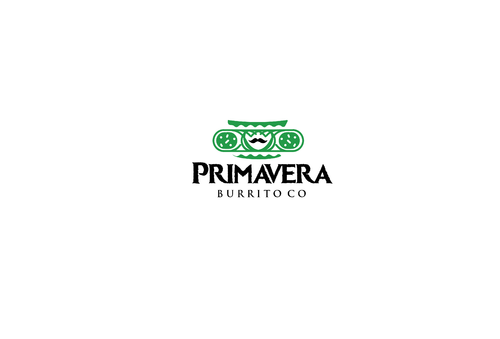 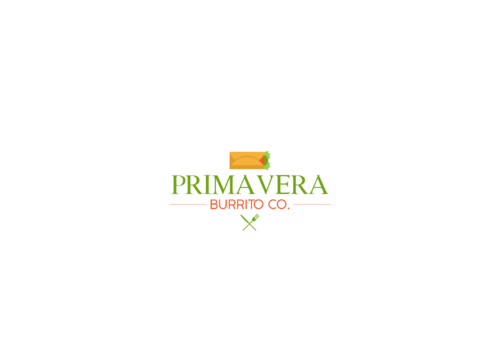 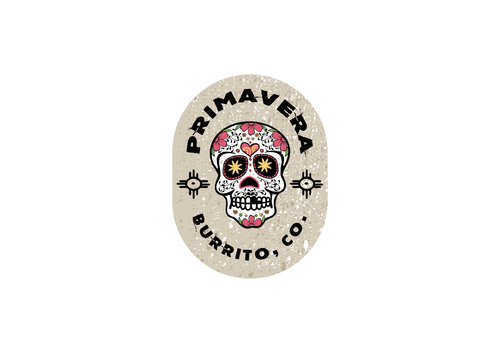 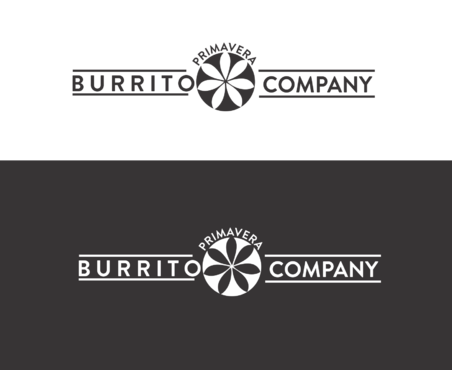 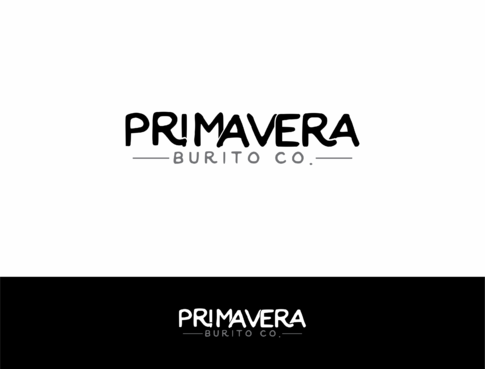 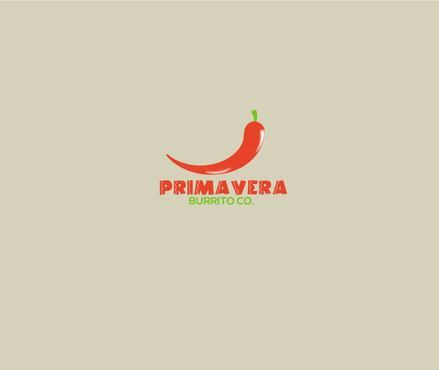 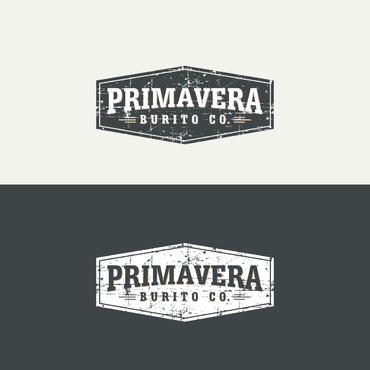 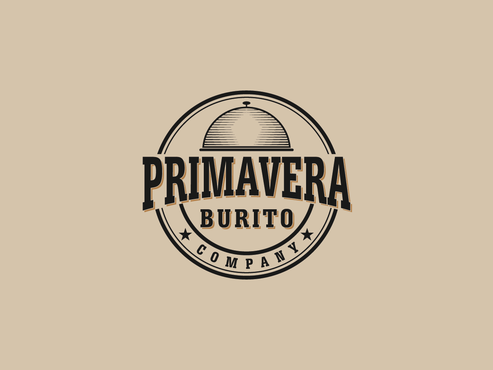 The project holder would like to change the name/ design text from "Primavera Burrito Co" to "Calavera Burrito Co". 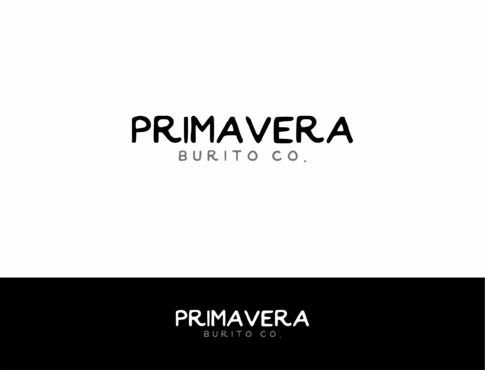 Creative brief is also updated. 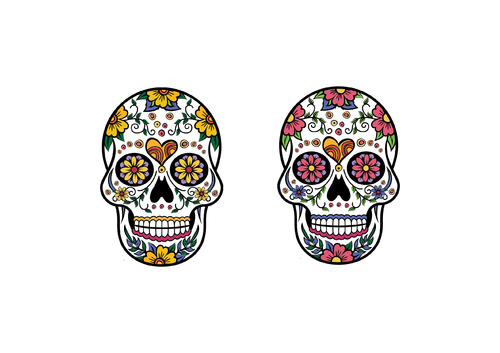 Love the skull for 100 101 and 99. 23 and 24 are on the right track. 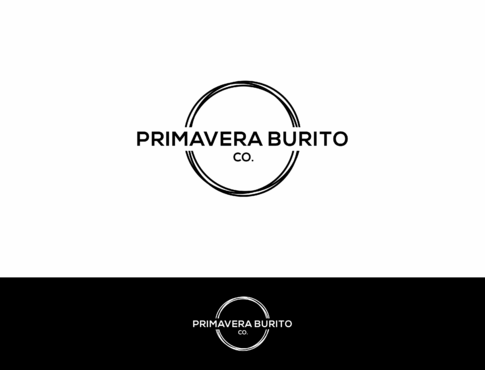 I would like to see some variations on this theme. 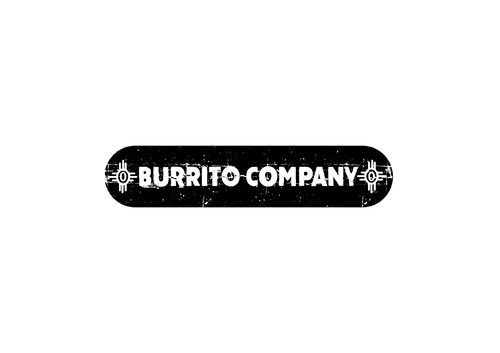 Lets try no hat. 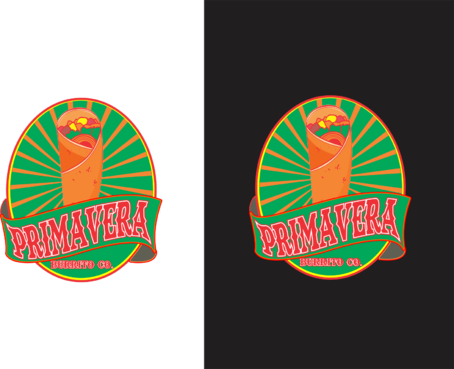 I like the black background. 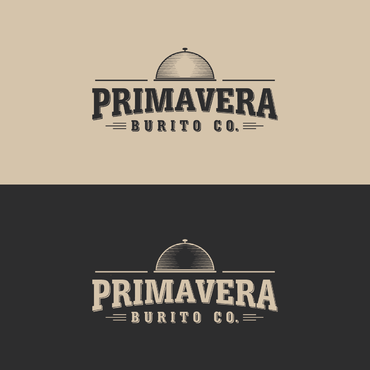 Lets try some different color combinations with the black. 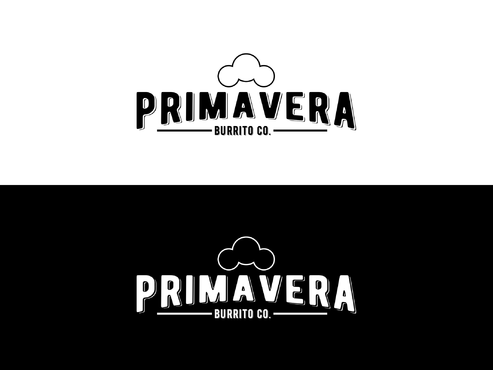 And maybe some different shades of gray/black.